It's time to announce the November author for the Virtual Book Club for Kids. 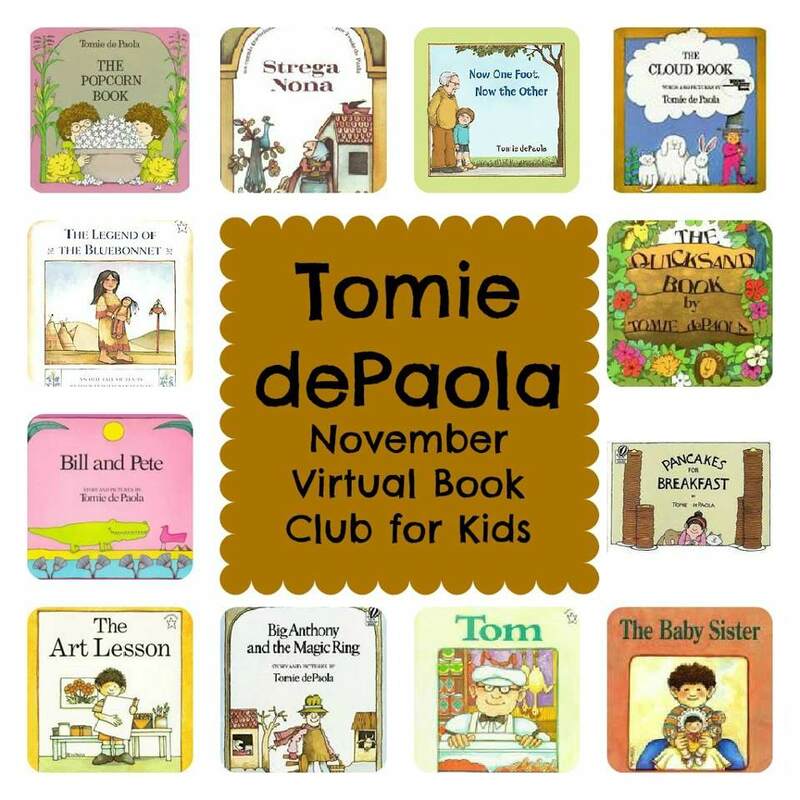 This month we will be featuring books from a wonderful author and illustrator, Tomie DePaola. 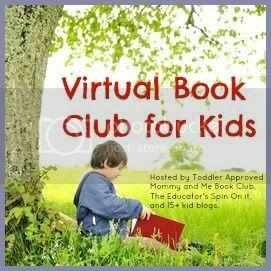 I have loved seeing your the ideas that are linked up each month in the Virtual Book Club for kids. We have a great resource for teaching books by many fantastic authors. 4. Come back and link it up on November 19th. The linky will be live for 3 weeks so feel free to add more than one project or link up later. 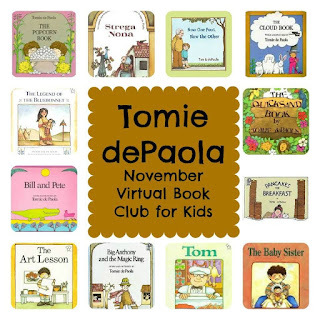 I hope you pick a Tomie dePaola book and join us on November 19th as we share wonderful books and activities. Love Tomie dePaola! We'll see if we can get to any project for his books. We read tons of them!